Galaxy S9 owners (or anyone in need of massive amounts of storage), Newegg has a hell of a deal running right now on SanDisk Ultra A1 microSD cards. 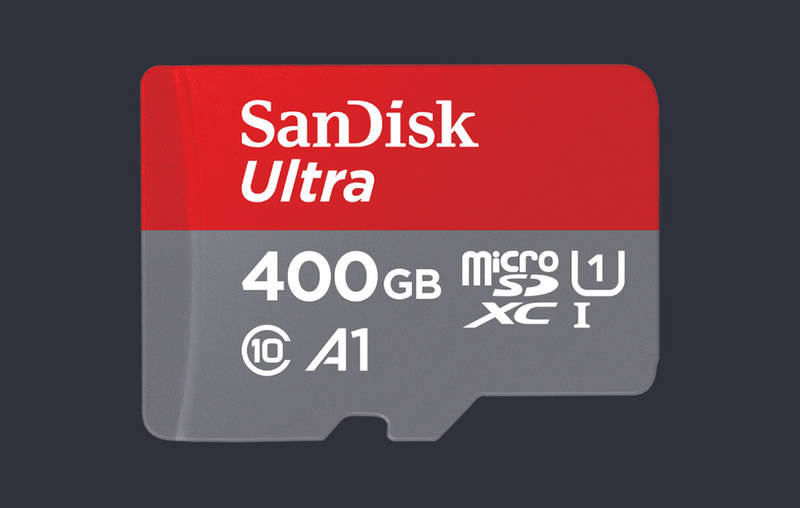 If you have been eyeing the 400GB card, you have a day left to get it at $52 off. Maybe that’s too much storage and you’d rather access the cheaper 128GB option? It’s also discounted by $4. Right now, with special coupon code, the 400GB card drops to $187.99 and the 128GB card drops to $35.99. That 400GB card is still not inexpensive by any means, but think about how cheap 128GB cards have become? Just a couple of years ago they retailed for $200 and weren’t the A1 special class that was built to run Android apps. Crazy. You have until 3/30 to take advantage. Codes below.